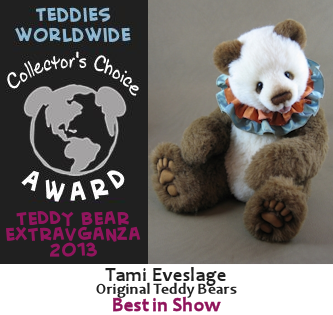 The Teddies Worldwide Teddy Bear Extravaganza online show was loads of fun once again! 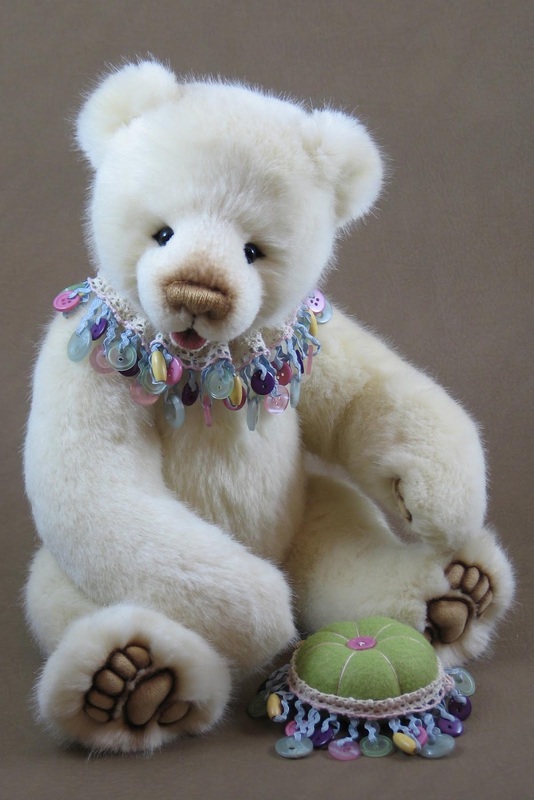 I am pleased to report that all my bears found new homes and flattered to have my preview bear Otto chosen as Best in Show! Thank you to all who voted and visited the show, thank you to the lovely collectors who chose to bring my work home, and many thanks to Daphne Towle for organizing another wonderful show! I'm looking forward to the next one! Since the main purpose of this blog is to share what I am creating in my studio, it is always challenging to resist the temptation to share on it some preview of the bears I am working on for Teddies Worldwide shows. But part of the fun of these shows is the big unveiling of hundreds of new designs from artists all over the globe. Now the show is open so I can show you what I have been doing for the last few months! 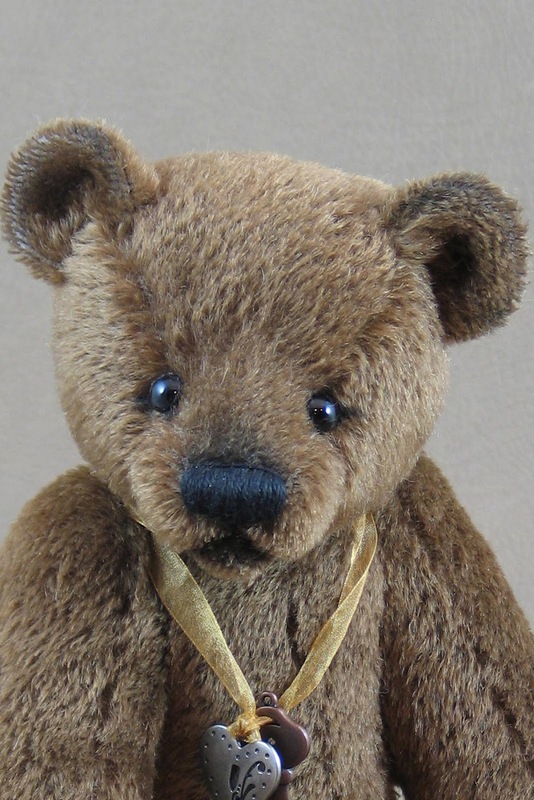 Visit my bears and many more at www.teddiesworldwide.com ! 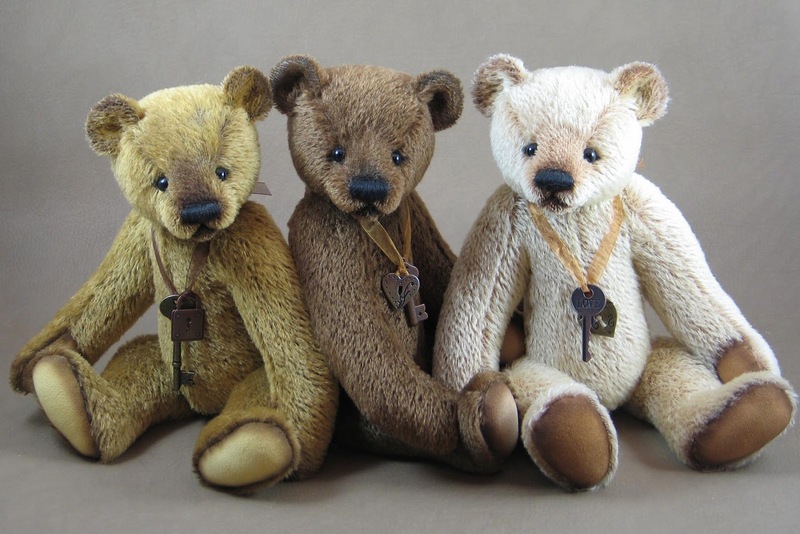 First up are Clyde, Grover and Harry, three classic fellows made from short dense mohair. I typically save fur this short for much smaller, bears but wanted to try it out on something bigger. They are 13" tall. 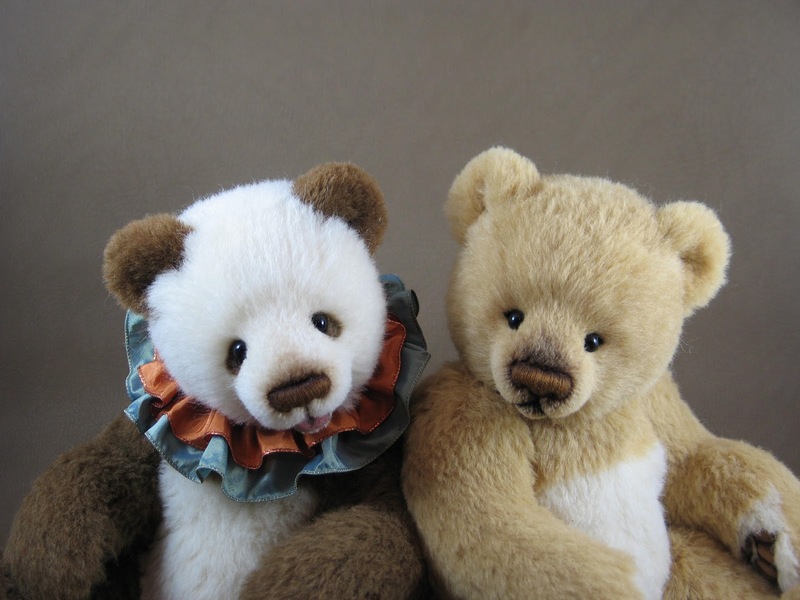 They are quite a departure from my chubby aand thick furred contemporary fellows, but I loved them from the start. 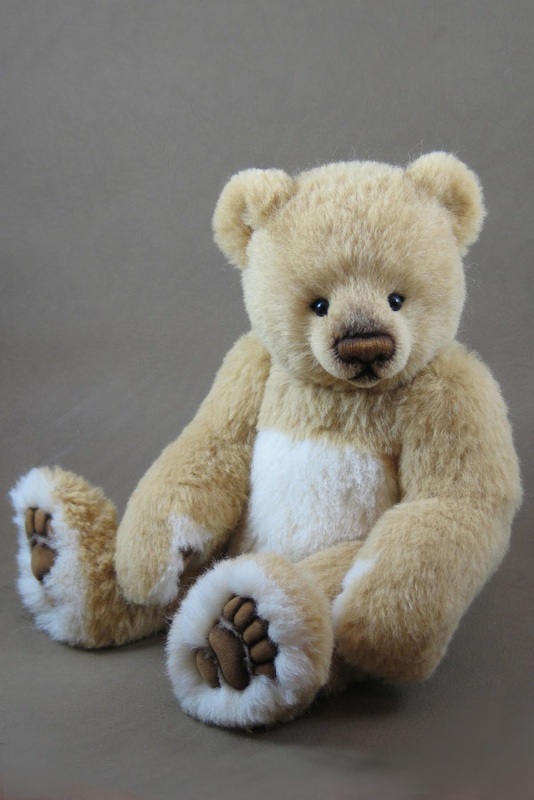 The short fur complements the classic lines of this pattern perfectly I think. I hope you like them too. Next, I have two 17" alpaca cuties, Otto and Otis! Otto ﻿was introduced in my last post as my preview bear for the show. 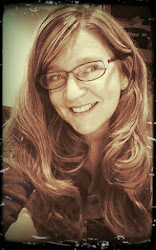 I love to use alpaca because it is so dense and cuddly. Don't those pleading faces just beg for hugs? 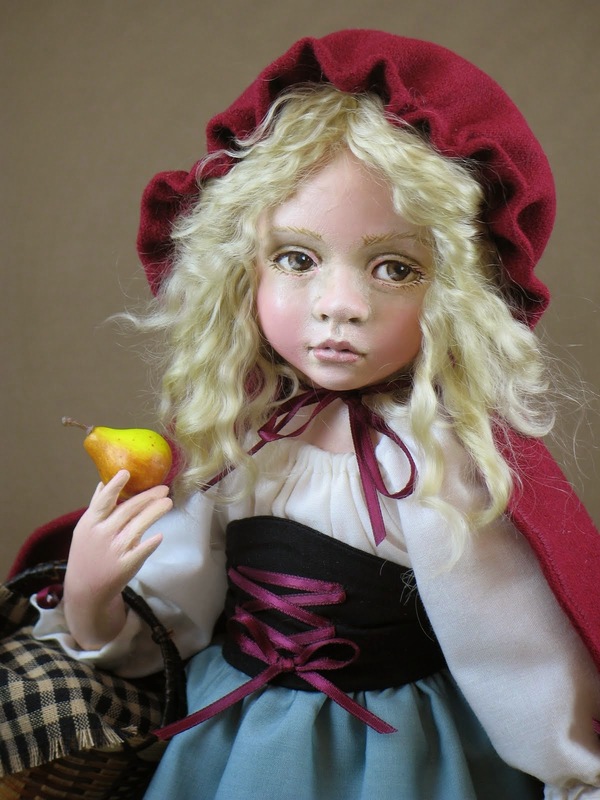 And here is Beatrix! I have used the same Tissavel luxury synthetic fur and and the same pattern for her as Celeste. (Holly is the same pattern in a different fur.) I love this new size and I will make more finishing each one with unique paw and nose colors as well as accessories. 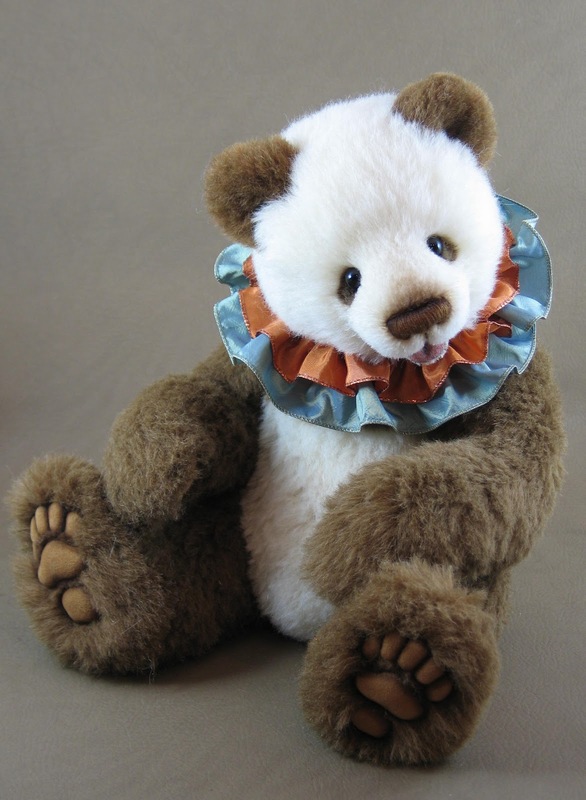 This cute button trim has been waiting for a while to find just the right bear to wear it! 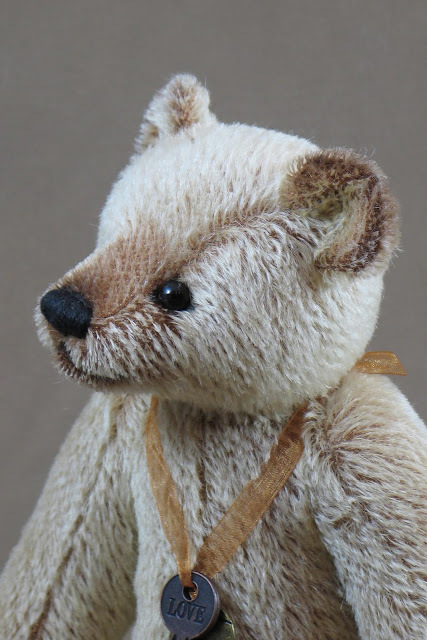 Now for the smallest ﻿bear on my page! Here is Orville! 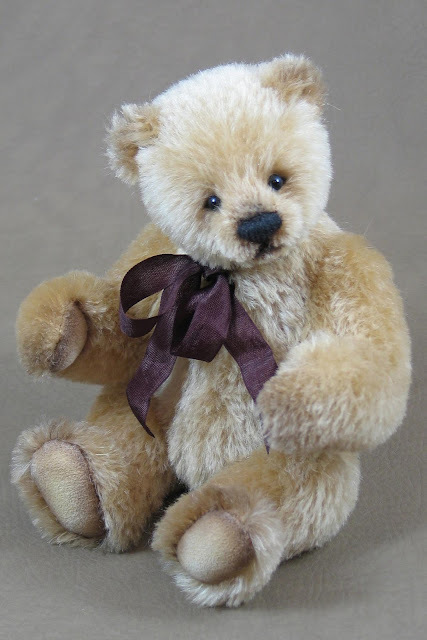 a sweet chubby little fellow made from soft mohair and adorned with a vintage silk ribbon bow. The Preview is Now Open! I haven't posted in a while, but I have been busy in the studio, working on new designs which will be available at the Teddies Worldwide Teddy Bear Extravaganza. I am dying to show what I have been working on, but to add the element of surprise to the fun of the show this is prohibited. 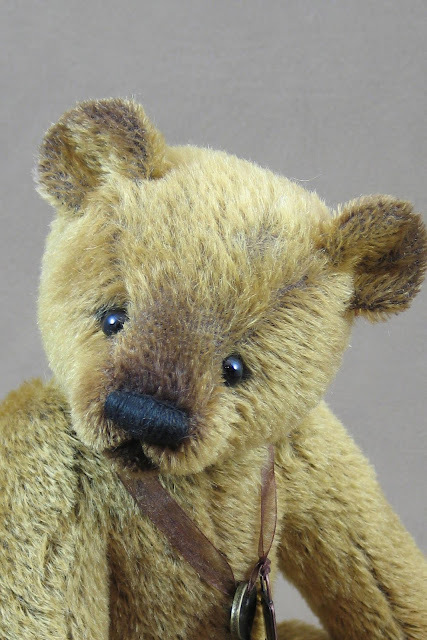 I can finally show you the preview bear I have made though, and you can visit www.teddiesworldwide.com to see a collection of all of the artists' preview pieces. Be sure to bote for your favorites~ There are some new cataogories this time! I hope you like him. Enjoy the preview and be sure to come back in two weeks to attend the show!